WAS Jose Mourinho the problem? Is Ole Gunnar Solskjaer the solution? We'll get some kind of answer to both questions as Solskjaer takes charge of Man United for the first time in tonight's live TV game. Ironically he heads to Cardiff – the side he led to relegation in 2014 with just seven wins. He parted company with the Welsh after a poor start to the Championship and is now “on loan” from Molde with most believing a big-name boss will be lined up to take charge at the end of the season. Solskjaer is a United legend after winning the Champions League under Alex Ferguson but is a fairly inexperienced boss and it's a massive leap from Molde to Manchester. However, he'll be trying to make a success of it and give himself a chance of the job long term. It will be interesting to see how he sets up and if gets more from the stars who flopped under Mourinho. I imagine he'll be more attacking and start with Marcus Rashford and Anthony Martial with Romelu Lukaku on the bench and give Paul Pogba a leading role in midfield. Defensively his choices are limited. 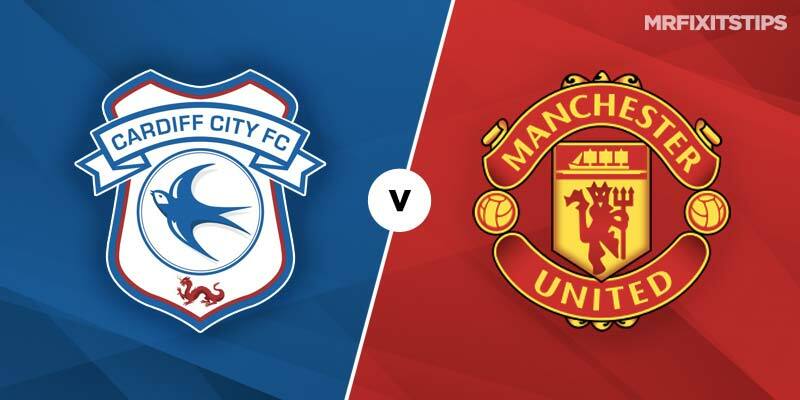 Cardiff have picked up with four home wins in five so United will have to be much improved but new manager syndrome should lead them to three points. A price of 11-20 with Unibet doesn't attract but I like over 2.5 goals at 10-13 with 888sport – it's landed in nine out of 10 of United's away games. Cardiff, 5-1 at 888sport, have netted in five out of six so will pose a threat to United. Over 2.5 goals and United pays 27-20. Don't consider a first scorer until you see Solksjaer's starting XI but Cardiff's Callum Paterson is worth a look to net at any time at 33-10 with 888sport. The Scotland international netted the winner against Southampton to make it four for the season and was also on target at Anfield.